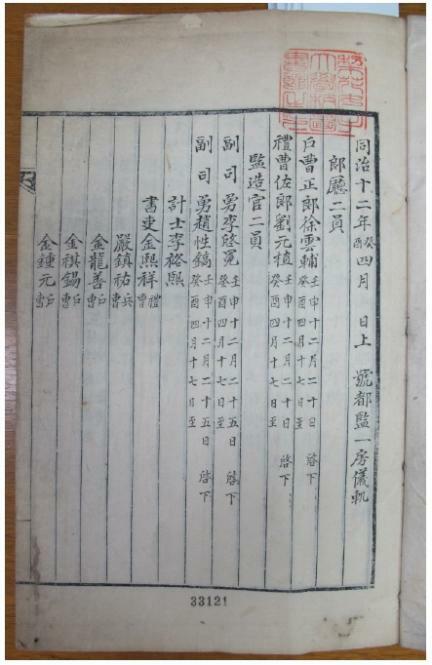 이화여자대학교가 소장하고 있는 조선왕조의궤는 분상용 비유일본이지만 환질본으로 서지사항은 아래와 같다. 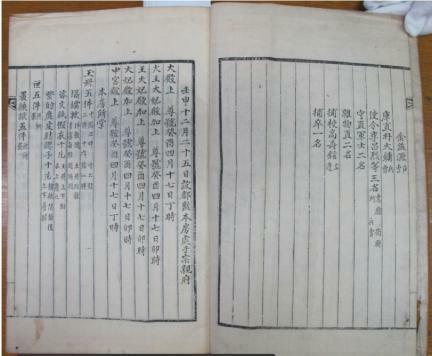 Joseon wangjo uigwe (The Royal Protocols of the Joseon Dynasty) is a vast collection of books (generically called Uigwe) illustrating the details of important royal rituals and ceremonies of the Joseon Dynasty (1392-1910). 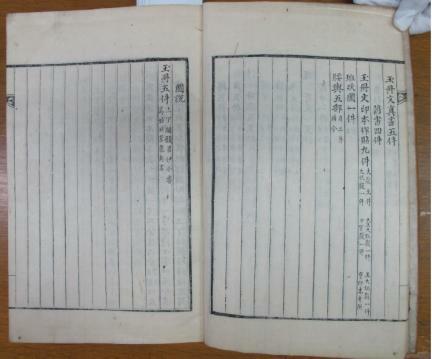 Resulted from the tradition rarely found in other dynasties including those in China, the books are tangible evidence to show the zeal and commitment of the Joseon dynasty to the Confucian ethical principles and the system of record keeping on state affairs. 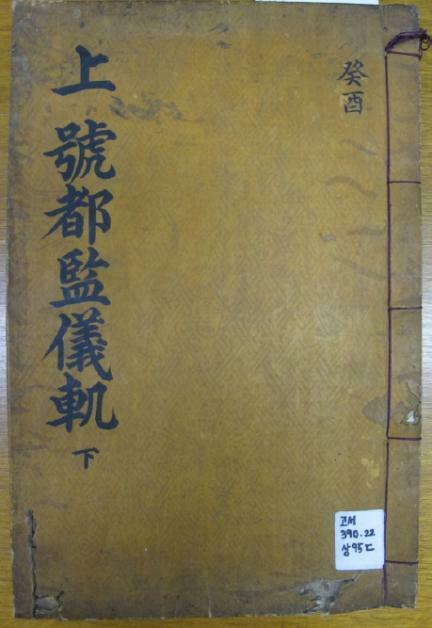 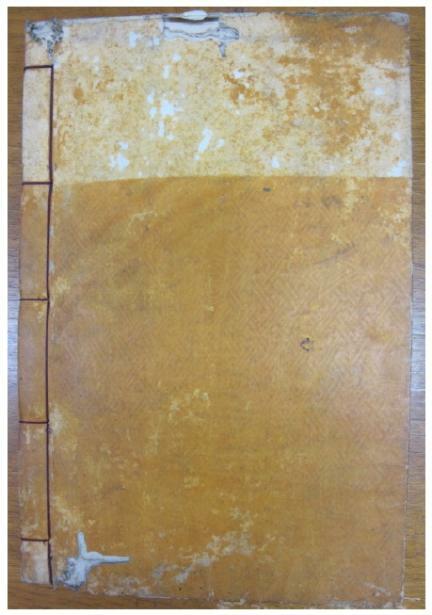 This particular Uigwe, currently stored in Ewha Womans University, deals with the investiture ceremony for the posthumous honorary titles of King Gojong (r. 1863-1907) and four queens, Queen Myeongseong, Queen Sinjeong, Queen Hyojeong and Queen Cheorin.